Nature dictates that nothing lasts forever, and unfortunately, the same applies for your roof. Most roofs will serve their owners for many years – even two decades or three. But ultimately, years of service will wear them down and the roof will need to be replaced. A roof that is older than 20 years, especially an asphalt shingle roof, is well on its way to retirement, even if it looks good from the ground. Shingles in good condition should lie flat against the roof, so any cracks, buckles or curls are an indication that they need to be replaced. A saggy roof means your roof has already experienced significant damage, so it’s best to replace it leads to more serious damage inside your home. 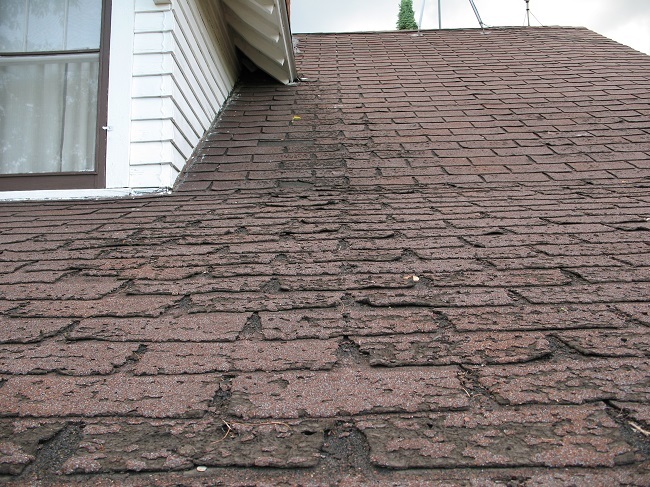 Check the lowest points of the roof for sagging spots. You don’t just need to check your home’s exterior – check inside as well. 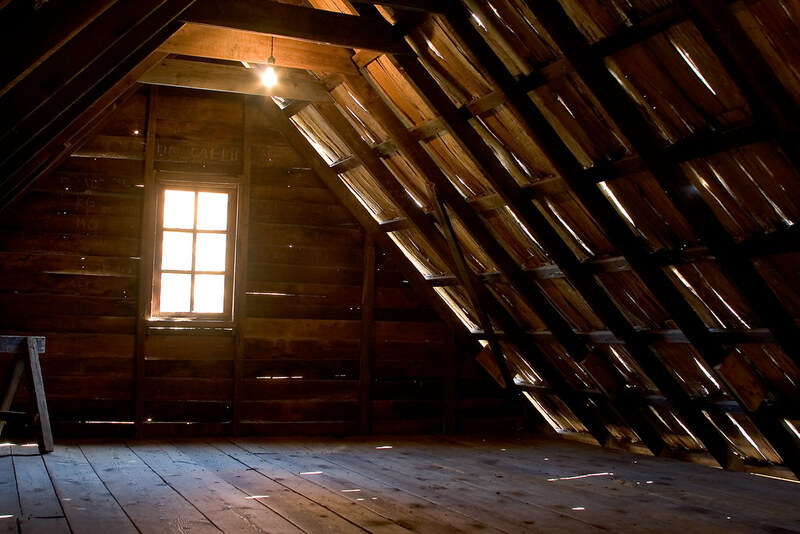 If you notice beams of sunlight coming through, this means your roof has holes. If you would like professional advice for roof replacement or roof repair in Prince William County VA, contact us today.